NEW YORK (WABC) -- Lottery officials say there were no Powerball jackpot winners in Saturday night's drawing. This makes the estimated jackpot for Wednesday's drawing around $293 million. The jackpot has a $185 million cash value. 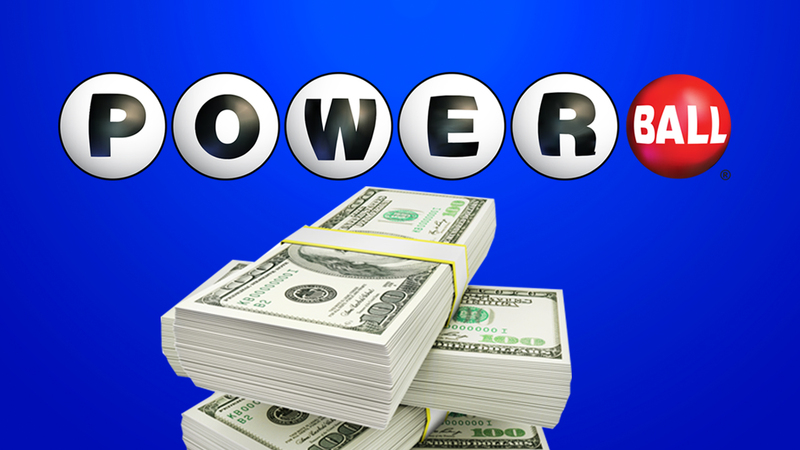 Powerball is played in 44 states, Washington, D.C., the U.S. Virgin Islands and Puerto Rico. The odds of a $2 ticket hitting the jackpot are more than 292 million to 1. You can watch the next drawing Wednesday night during Eyewitness News at 11.